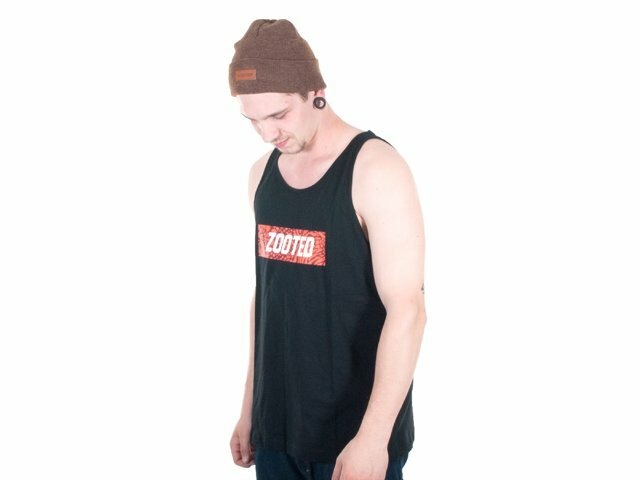 The Zoo York "Zooted Jersey" Tank Top comes without sleeves and offers you great ventilation on hot days. 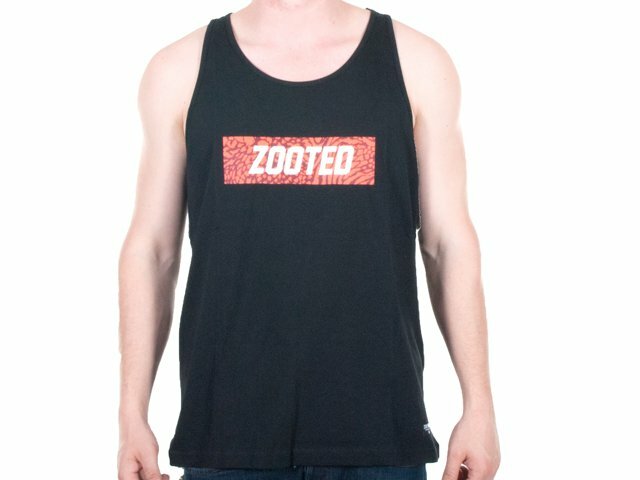 The Zoo York "Zooted Jersey" Tank Top comes in different sizes. Our model Wendel is about 180cm tall and wears this in size L.